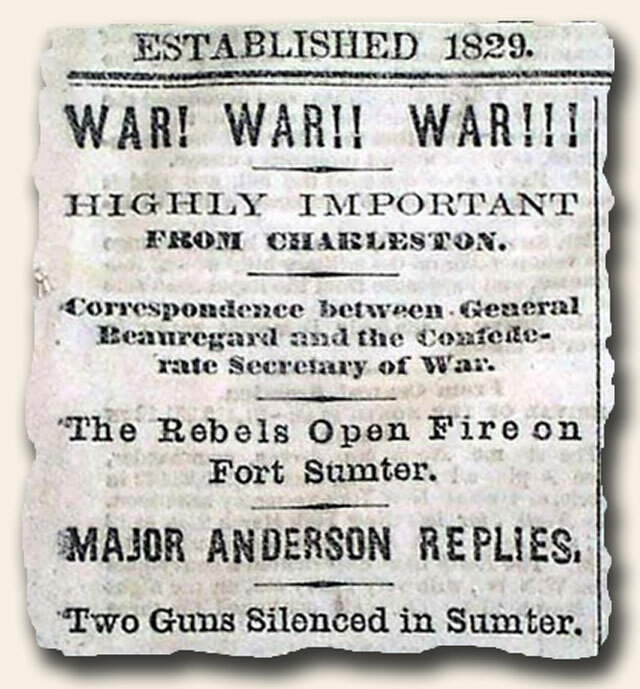 We at Timothy Hughes Rare & Early Newspapers have made a brief attempt at providing an overview of the Civil War via images of historic newspapers. 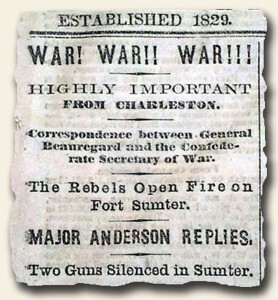 These images may be viewed at: Rare Newspapers on Pinterest. We invite you to join with us in telling the story by going to www.rarenewspapers.com to find additional issues you believe should be added to “the story”. Feel free to provide us with the item number(s) of any you would like to have added. You may contact us by responding to this post or by e-mail (guy@rarenewspapers.com).